These statistics are generated based on the current listing's property type and located in Eastlake. Average values are derived using median calculations. 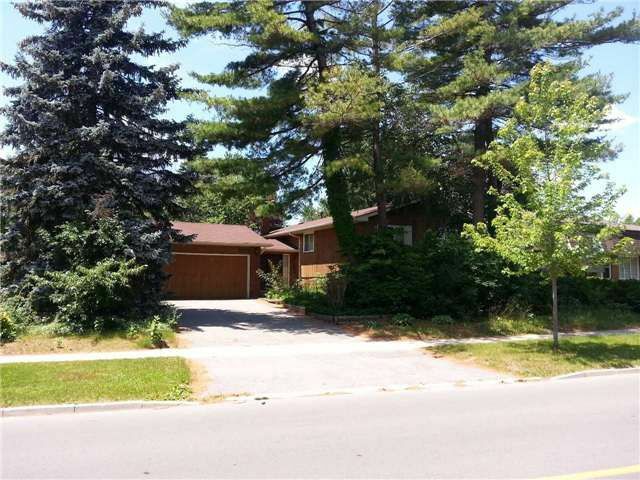 Renovator's Dream In Sought After South East Oakville (Eastlake)! Fenced 80 X 105 Ft Lot! Steps To Highly Ranked Schools, Maplegrove Arena, Parks And Transit! Minutes To Old Oakville Boutique Shops, Marina, Fine Dining And Lake.